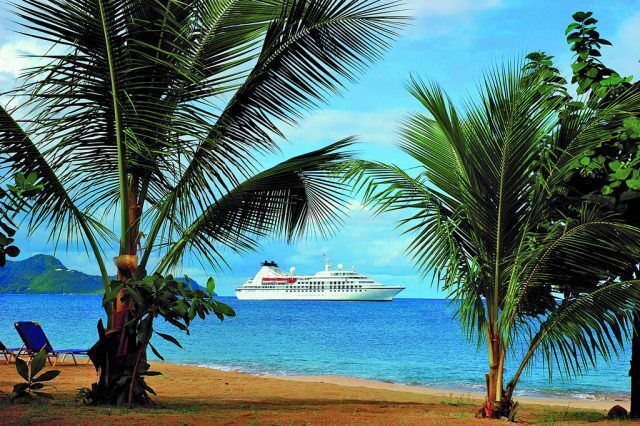 On February 25, 2017, I’m cruising with Windstar’s President John Delaney. 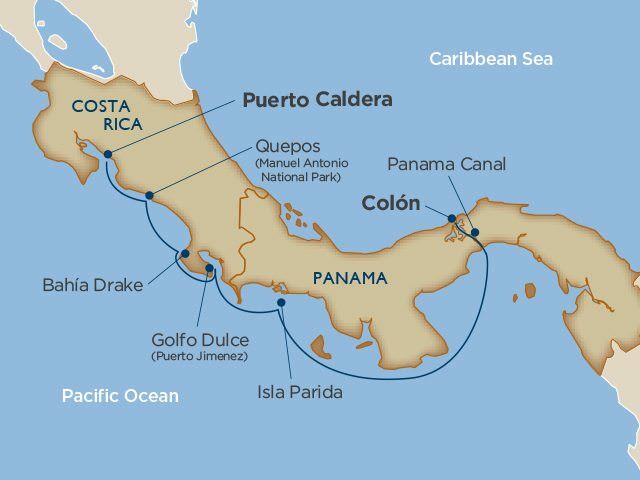 We’ll cruise aboard the Star Pride through the Panama Canal and along the star-studded coast of Costa Rica. The weeklong cruise will give me a chance to catch up with John, who I worked with on projects during his tenure at Seabourn. What I hope to discover is how he and his team will transform Windstar. Coming from Seabourn, John — and those he brought with him from Seabourn — brings a lot to the table. I’ll also get to experience the 212-guest Star Pride, which underwent a $4.5 million refurbishment last summer. I’ve heard she’s a knock-out, even if she is approaching her 30th birthday a couple of years from now. I should mention that if you’d like to go, there are still a few cabins left, with rates beginning at $2,799 per person. That’s not a bad admission price, seeing that on this cruise we’ll enjoy a variety of special events, such as a President’s Gala Dinner hosted by John and other special events. Our journey also includes a commemorative gift and enhanced, exclusive events for all Yacht Club members. We’ll begin our journey with a daylight transit of the Panama Canal, featuring expert commentary throughout the 48-mile journey, and a Canal Crossing Destination Discovery Event. Then, we’ll spend a week discovering the best of this beautiful country — Golfo Dulce’s lush mangroves and primeval estuaries, Manuel Antonio’s pristine beaches, and the amazing marine life of Isla Parida. Throughout our journey, an onboard Costa Rican naturalist will give educational onboard presentations that inform all we see. Optional land extension packages featuring the Arenal Volcano, the Monteverde Cloudforest and Tortuguero National Park. See our Updated Star Pride Review.